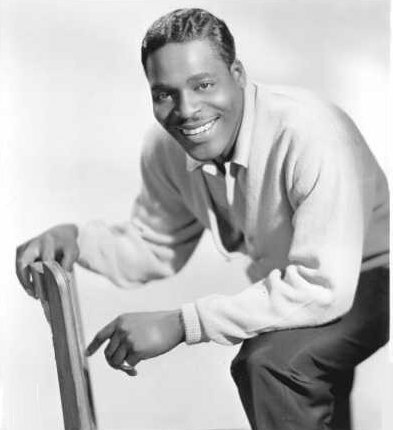 Brook Benton was an American singer and songwriter who was popular with rock and roll, rhythm and blues, and pop music audiences during the late 1950s and early 1960s, when he scored hits such as "It's Just A Matter Of Time" and "Endlessly", many of which he co-wrote. He made a comeback in 1970 with the ballad "Rainy Night in Georgia." Benton scored over 50 Billboard chart hits as an artist, and also wrote hits for other performers.